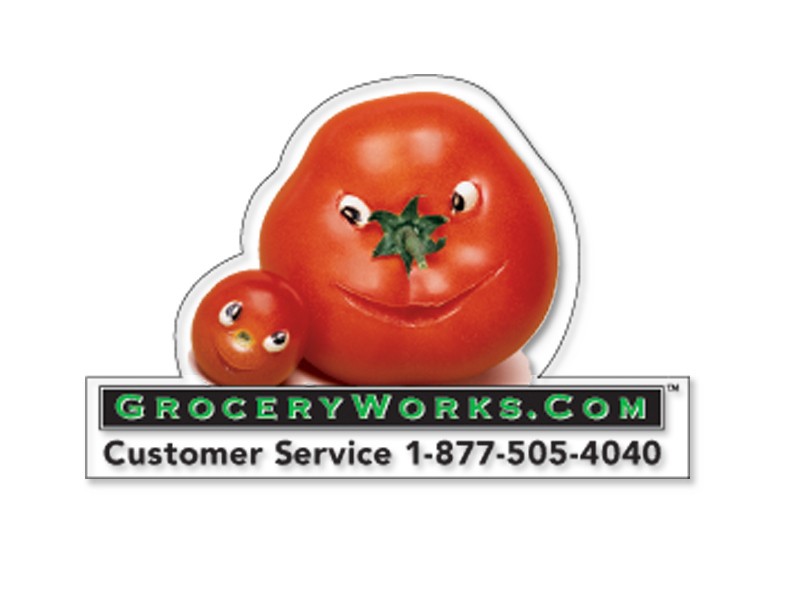 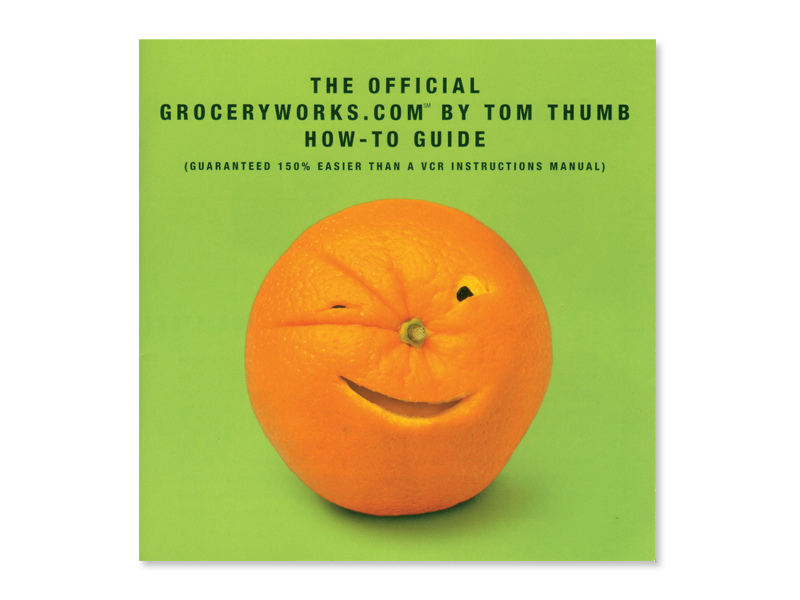 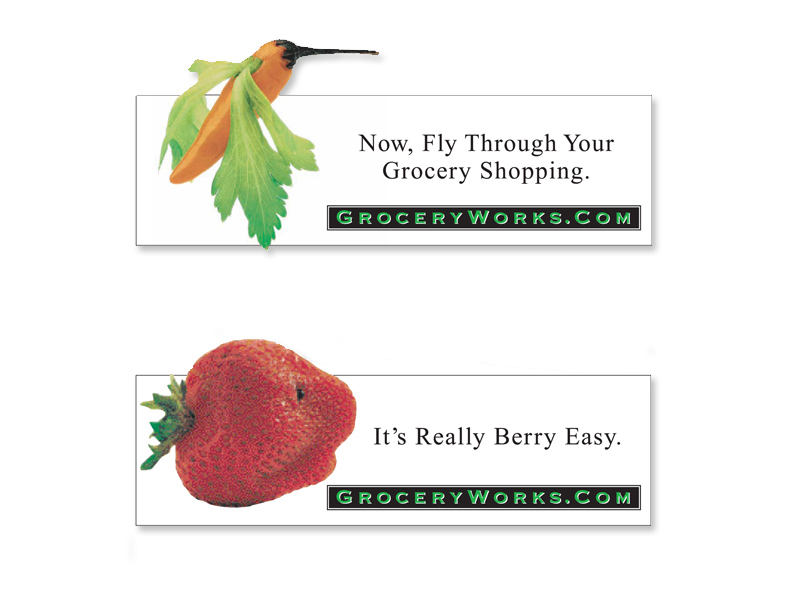 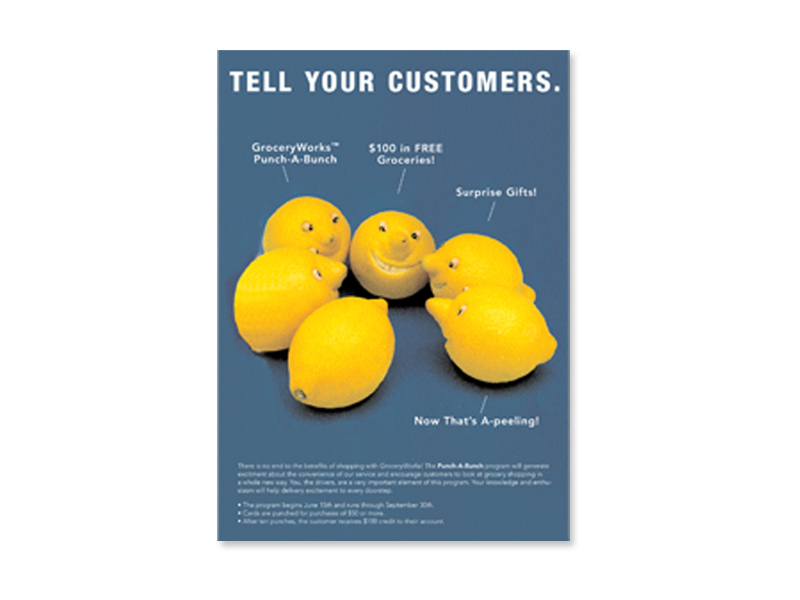 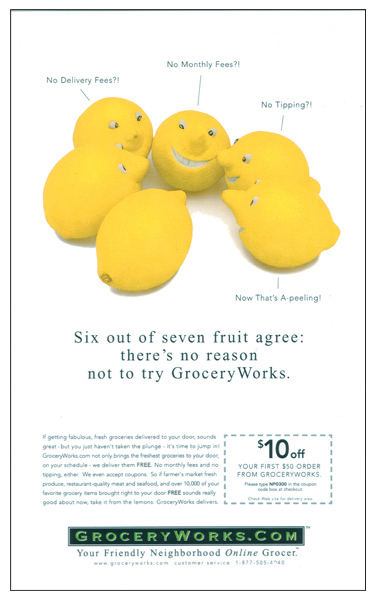 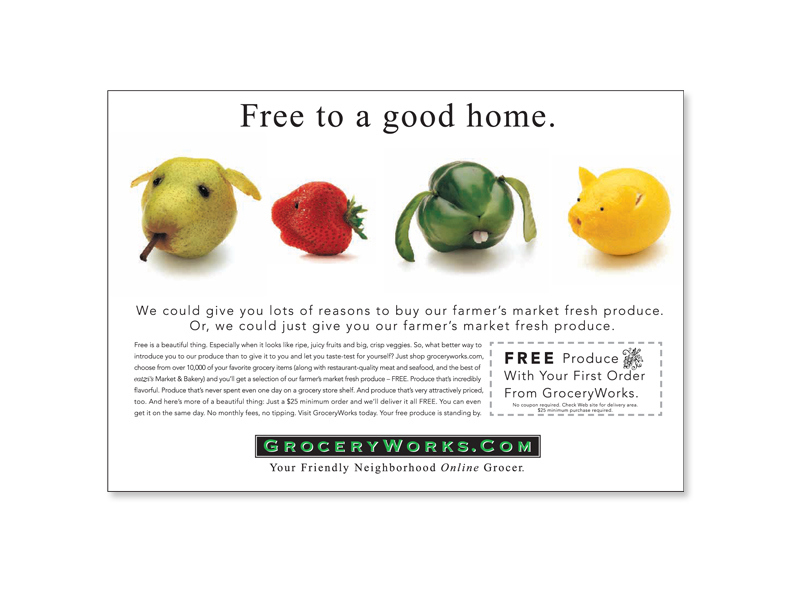 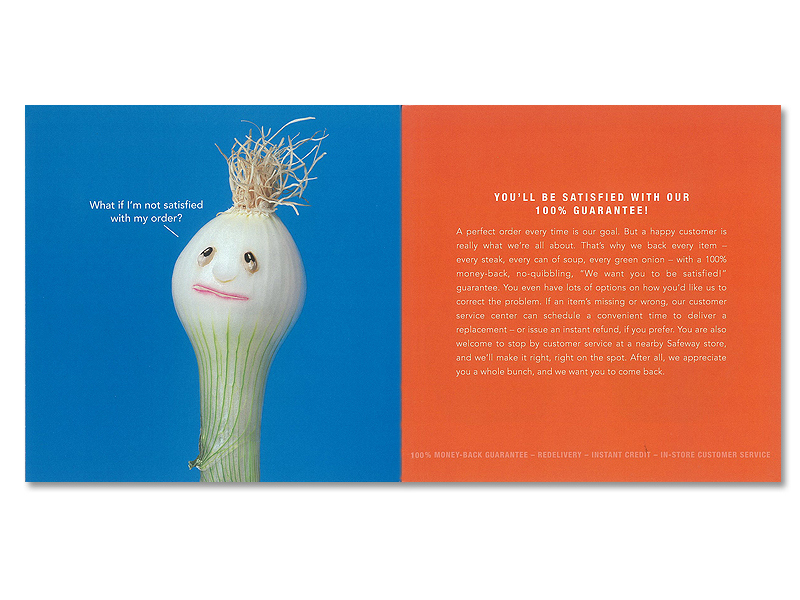 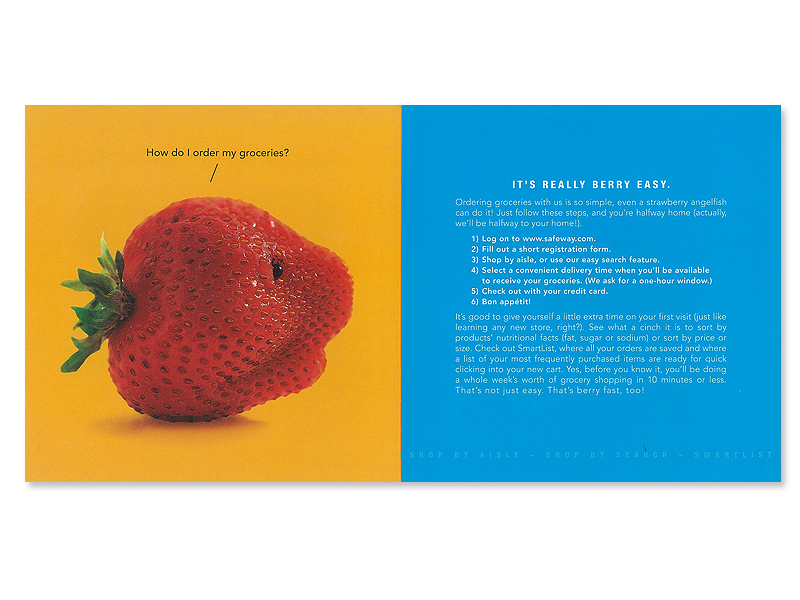 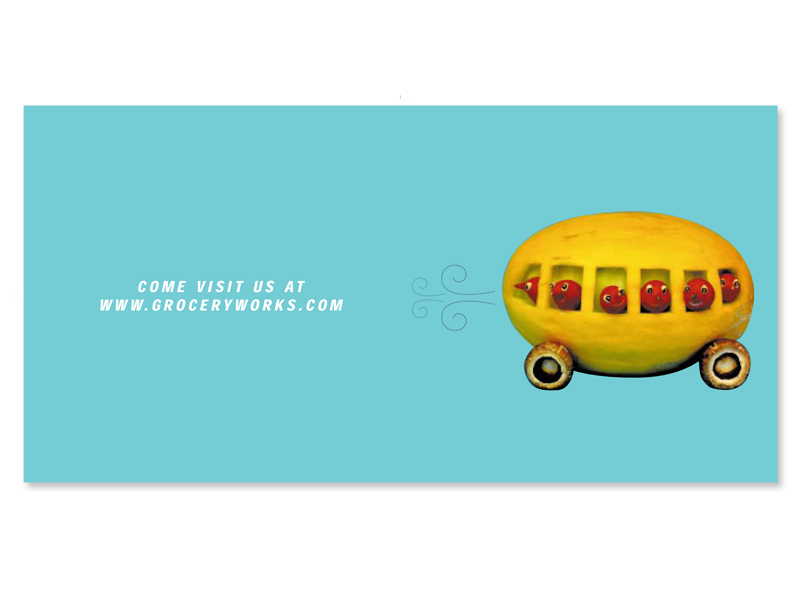 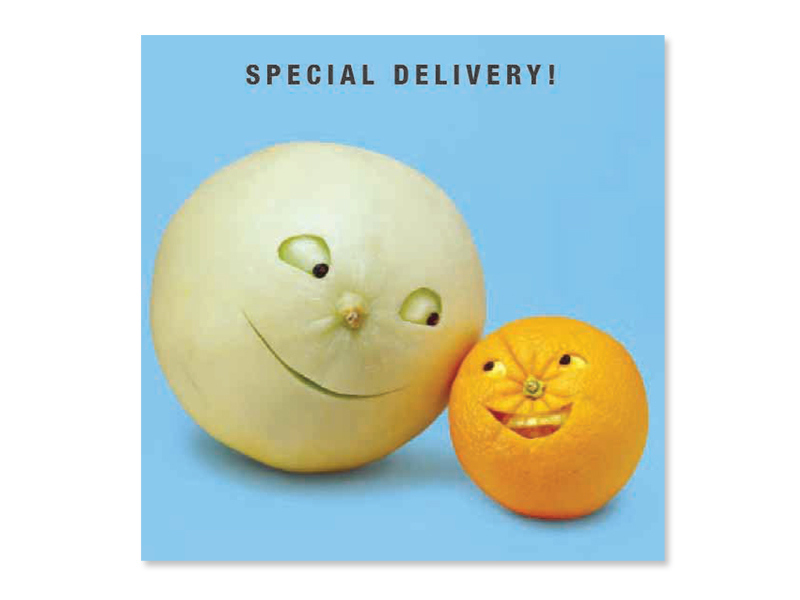 This print and outdoor advertising campaign promoted the services of online grocer GroceryWorks.com, later Safeway.com. 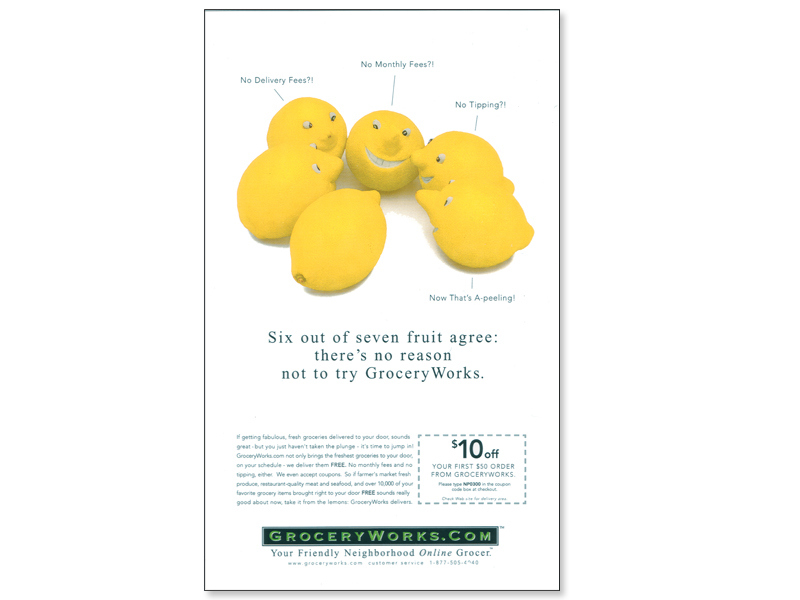 This print and outdoor advertising campaign promoted the services of online grocer GroceryWorks.com, later Safeway.com. 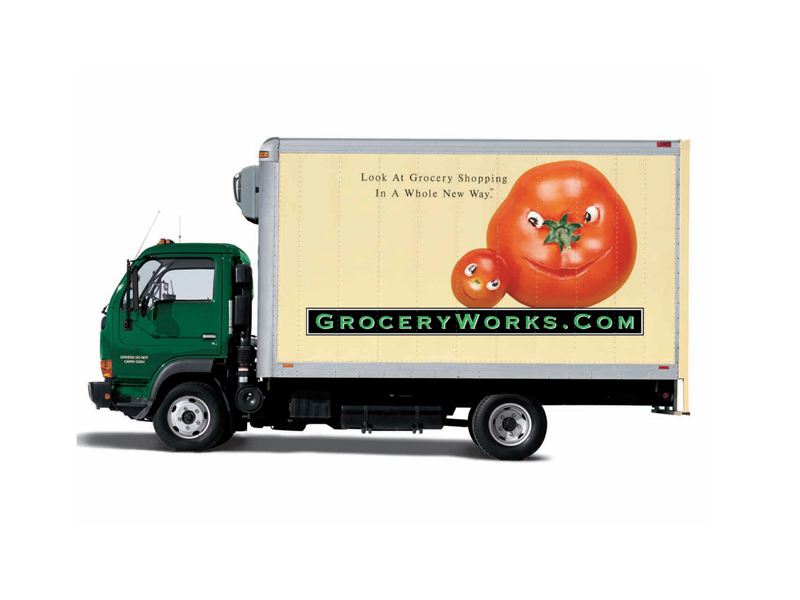 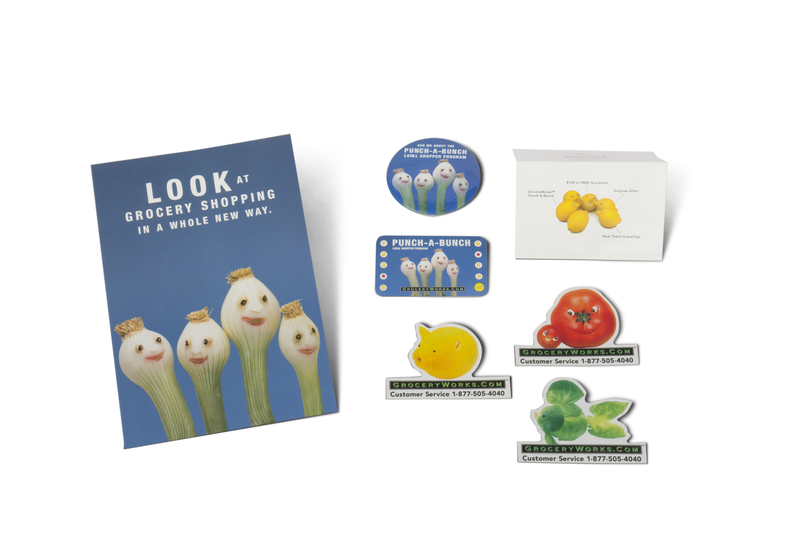 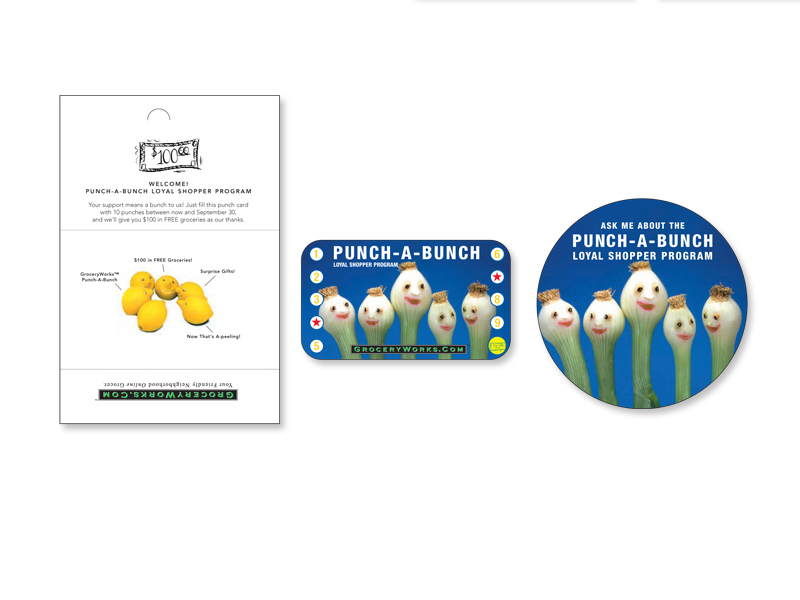 This extensive campaign included collateral such as: brochures, print ads, outdoor billboards, truck wraps, loyalty programs, and various other collateral that promoted the online grocer’s service—delivering high-quality groceries fresh daily to customer’s homes.